SEO 2.0 is a term that summarizes all modern methods of making a message heard online. that lagged behind on the Web and preferred more traditional ways of disseminating their message as I outlined in my Obama vs McCain post. The Web alone does not make you a President though. We’ve seen the Republican candidate Ron Paul fail spectacularly though. In spite or maybe even due to his overwhelming Web presence – especially on social news sites – Ron Paul was just a negligible candidate in the end. Nonetheless Barack Obama is also hugely popular in real life. We can see it based on the campaign funding from citizens and the large crowds that follow him everywhere he speaks whereas the McCain campaign has to order school kids to fill in the ranks like they did in the former Soviet Union. From a SEO and SEO 2.0 perspective you can’t help to admire Obama for his Internet campaign. 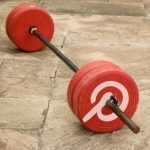 SEO 2.0 relies entirely on pull tactics that is attracting people’s attention to make them followers. It’s similar to permission marketing. Conventional SEO 1.0 in contrast depends on push tactics to force people to see a message even if they don’t like it. The Ron Paul campaign used especially obvious push tactics flooding social news sites like Digg and Reddit. 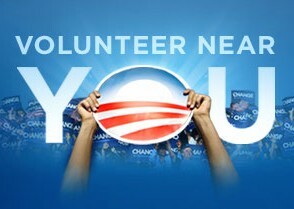 The Obama campaign relied on people subscribing themselves voluntarily on MySpace, Facebook, Twitter or his own website. The McCain campaign did use social media as well but far less prominently and successfully. They focused on their own site. Obama’s blog has been far more lively than McCain’s. 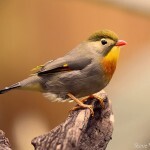 As I already have written it has offered both better quality content and the number of blog posts is much higher. On the other hand the blog has created some serious information overflow no single person can digest. There were more than 20 posts on one day after the last debate! This surge of activity will drive more search traffic though. One of the first things many people noticed on the Web in connection with Obama’s campaign was a viral video made but musicians and actors. The video has a very positive empowering message and it has a quality on its own. You can watch without being interested in politics. It’s not just a “cool video” in case you like Obama already but it makes sense to watch it just for the music or the recognition of super stars. Also it has much “beautiful people” value with appearances by famous actress Scarlett Johansson for instance. The McCain campaign focused on their conventional video ads displaying them right away on their website. This is probably the better solution for more conservative voters they aim at. I mentioned MySpace, Facebook and Twitter above but the Obama campaign used far more social networks, especially “niche” social networking. 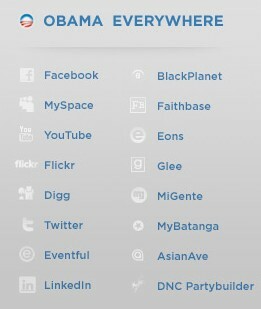 Obama appeared on sites where religious people, sexual or ethnic minorities or other groups convene online. This can also backfire in some cases as examples show. 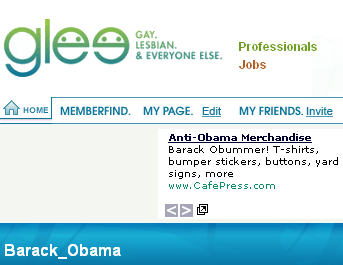 On Glee the first thing we see on Obama’s profile is an anti-Obama ad. A 3 days old post titled “Will you join Barack on Election Night?” got ignored. It had also an embarrassing zero comments after all that time. Also the number of “friends” on hispanic Batanga seems to be pretty low (177). Business oriented web design is not artsy, fancy, flashy or decorative, it’s based on your objectives. The most important element of web design for ROI (Return on Investment) is not the homepage (which must look cool in conventional web design) it’s the forms. Obama’s website greeted you with a form. A form that encouraged participation. When you skipped the first form you encountered more forms like that on the main page and throughout the website. While subscribing on Obama’s site they ask you where you live “Enter Your Zip Code” and then you get localized alerts. This ensures that your online subscription does not make you an armchair activist but also has community relevance locally. Obama not only provided a text messaging subscription and a mobile phones website version (which seemed to be made in an outdated format though, WAP) he also offered an iPhone app. The iPhone has been the single most popular smartphone to access the Web during the election. and far more advanced than of any campaign before. Many people won’t agree with the label SEO or SEO 2.0 to describe this phenomenon but that’s exactly what SEO 2.0 is about. In case Obama prevails As Obama prevailed nobody will be ever able to ignore SEO 2.0 methods to spread a message on the Web again. Last updated: April 10th, 2018: added line breaks and white space for mobile users. Removed broken link. Simplified the sentence structure. Updated: June 30th, 2015: Removed/fixed broken links, added white space. I’m looking forward to a bit of life change, not just USA, but universal change. I think Obama will help trigger that. He uses web 2 in a clever and effective fashion. It’s been a great e-marketing campaign, and we can learn a LOT from it. The internet is such a important such of information and daily life. That SEO should be a very top priority for all candidates. And I believe with Obama the fund raising is done through web 2.0 myspace, iphone apps, and the other above mentioned SEO 2.0 methods giving him a strong ability to raise lots of campaign money through the average website user. SEO 2.0 methods put to very good use and it paid off. Congratulations Mr Obama. 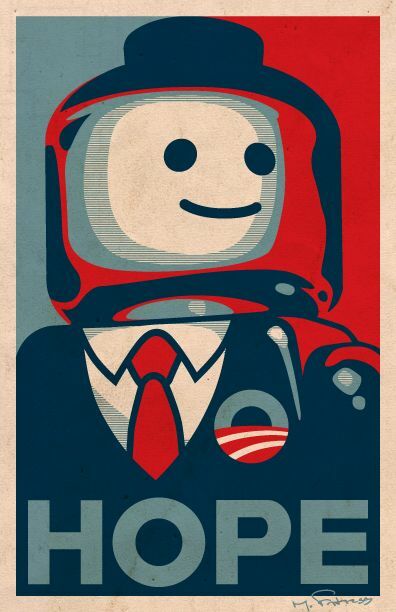 I am right deep into the Internet marketing scene and the entire Obama campaign I felt was incredibly well put together. It wasn’t without it’s flaws but overall was a great campaign. It really displays the power of web 2.0 in promoting literally anything (in this case obviously to get people voting for Obama). Similar tactics can be used in the promotion of websites, products and services very effectively. All that is needed is the desire and know how to get the job done! Congrats Obama on a great campaign! Obama has a very good reputation both in online and real world. His reputation in real life was a good based to build his online reputation. I believe he is the right person in the right place and time. And McCain doesn’t even use a computer! Great post! This is what i like! There is unlimited potential when you use the internet for your cause. @Vicky Adams: You must understand that McCain is of the older generation.All that he knows is the military stuff.But that should not be an excuse at all.Someone running for the biggest office in world politics should be able to learn some of these things in no time. Yeah, I heard that gossip too. McCain doesn’t use computer. I cant imagine how someone can work without computer nowadays. Another thing he tought us is money can make you visible everywhere. 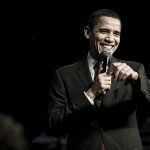 I think Obama’a online campaign was a huge reason for him winning the elections (something Mcain almost completely overlooked). He leveraged the internet and SEO to such a level in which his exposure would be much wider. Obama has a great way to promote himself both online and offline. Great post. There is no doubt that Obama used Web 2.0 to his advantage. He flat out beat McCain on marketing himself, using technology to what may have been a major and deciding factor. I guess the end justifies the means. So SEO strategy of Obama proves to be effective than Mc Cain. If the rumors are right Mr. Obama had some help from seo guru Jerry Booth, apparently he has Oprah as a client. Samantha: With the help of the Internet. Most people in the US still watch TV instead, but the fund raising and community organizing was facilitated online. So is safe to say that the 2008 elections were won on the internet?? Sorry but I don t understand the discussion whether he used web 2.0 or not. Thats his right to do that for his election at least it is legal. It’s interesting that Ron Paul did the very same thing that Obama did in terms of trying to gain supporters through the Internet, and did very well with that. The problem was that Republican party basically abandoned him and went for McCain instead. I guess the Internet is a little bit too modern for them. 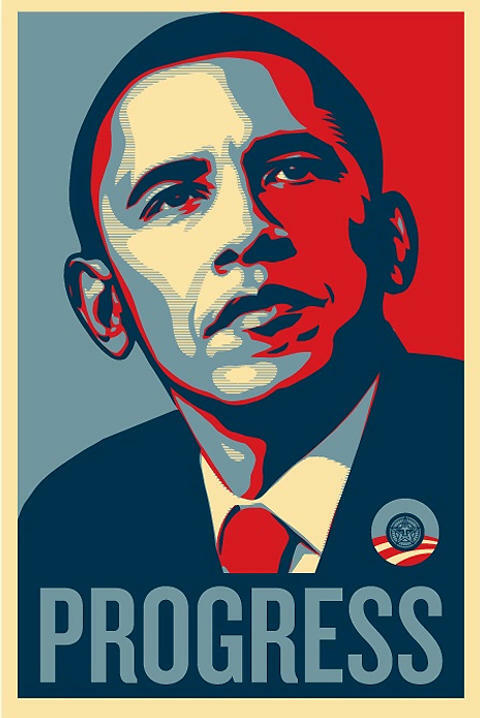 Congratulations Mr Obama and thanks for the SEO lesson. Great post. The Internet campaigning of Barack Obama was nothing Like ever seen before,Actually It was the Largest Ic I’v ever seen,The website was receiving unbelievable amount of hits,It had a ranking of around 800. He was on Fabebook and other communities. It was unlike any thing. Hahha. McCain doesn’t even use a computer. TO some extent you can say that 2008 elections were won on internet. Haha, yeah, wasn’t he on twitter? I remember seeing his face all over the internet, even on IM’ers blogs. ← What Social Media Benefits for Business Can You Expect?